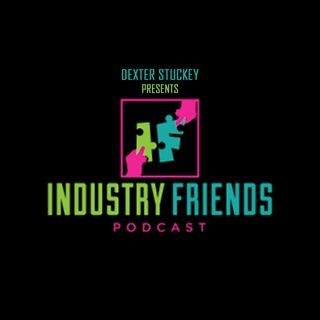 This is the introduction to Dexter Stuckey's latest podcast venture "Industry Friends." This podcast was created to give listeners an audio "foot in the door" to different career tracks (industries). Stuckey sits down with industry professionals weekly to gain insight about their career path, and explore their journey to their current position.